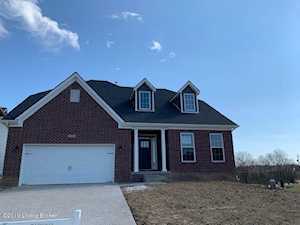 Arlington Meadows is a subdivision in eastern Jefferson County, located just past Eastwood right off US 60/Shelbyville Rd, just about four miles outside the Gene Snyder. 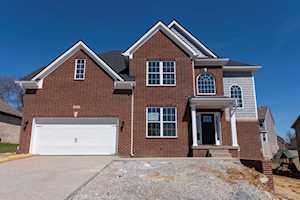 The mailing address for these homes is considered Fisherville, KY with a zip code of 40023. Arlington Meadows started out as a Monsour Homes development back in the early 2000’s. Recently Ball Homes has started expanding and building new houses for sale. 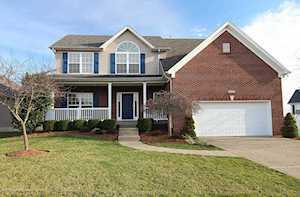 Homes for sale in Arlington Meadows are priced from $275,000 to $330,000. 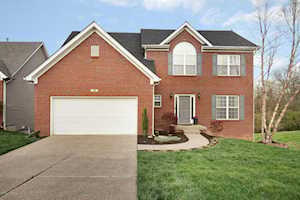 Click the map to the left to view each home for sale in Arlington Meadows. There is a satellite view in upper right. Most of your everyday shopping will be done in the Middletown, Ky area. It offers major retailers all along Shelbyville Rd. Historic Main Street in Middletown offers local small businesses. Ranging from Antiques and pottery to quirking little consignment shops. There is something for everyone’s shopping preferences. If you are looking for more options, drive west on Shelbyville Road to the malls. Other options can be found if you go North on the Gene Snyder to Westport Road, where you’ll find Springhurst. One more exit and you’ll be at Brownsboro Road/Hwy 22, where you’ll find the outdoor style Paddock Shops (formerly The Summitt) and Old Brownsboro Crossings. There are many fast food restaurants to choose from as well as, some of the popular sit-down chains. Along Historic Main Street you’ll find some local cafes inside the little shops. Give them a try, they have some great foods. There are a few golfing opportunities near Arlington Meadows. The private golf clubs nearby are The world renowned Valhalla Golf Club, we know the PGA loves it. 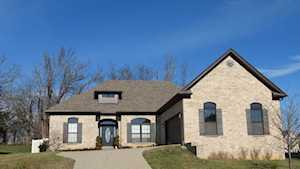 The next closest is Midland Trail Golf Club just across from Highview Baptist East Campus. The closest public course is just up the hill and down Flat Rock Rd to Long Run Golf Course. Love to hike, fish, walk/run, bike or just relax and have a picnic? There are two places to meet all of those and more. Long Run Park and The Parklands at Floyds Fork. Both of these parks have spray/splash parks for the kiddos on hot summer days. 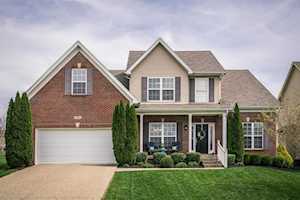 These properties for sale in Arlington Meadows are updated every day from the Louisville MLS. If you would like to learn more or have any questions about any of these Arlington Meadows homes for sale, just click the "Request More Information" button on any property detail page. The Hollinden Team can provide you with past sale information, comparables, disclosures, PVA assessment, and tax information – we would love to answer any real estate questions you have. 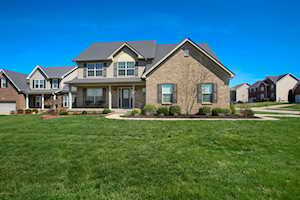 You can reach Real Estate Agent Tim Hollinden at 502-429-3866 for more information on these homes for sale in Arlington Meadows.